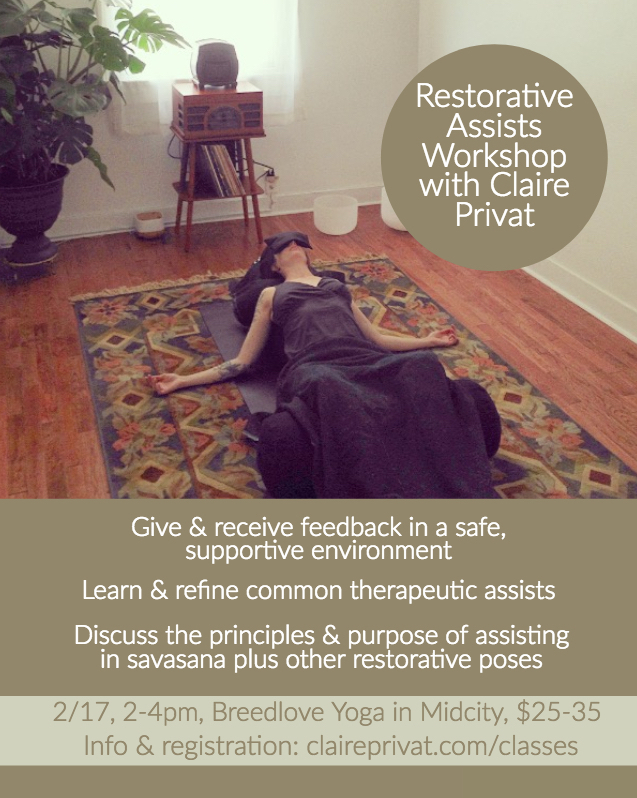 Mardi Gras Yoga Blowout - Yes Really! Mardi Gras Yoga Blowout with Melissa B.
Bummed that all your favorite yoga classes are cancelled for Mardi Gras? Come check us out! 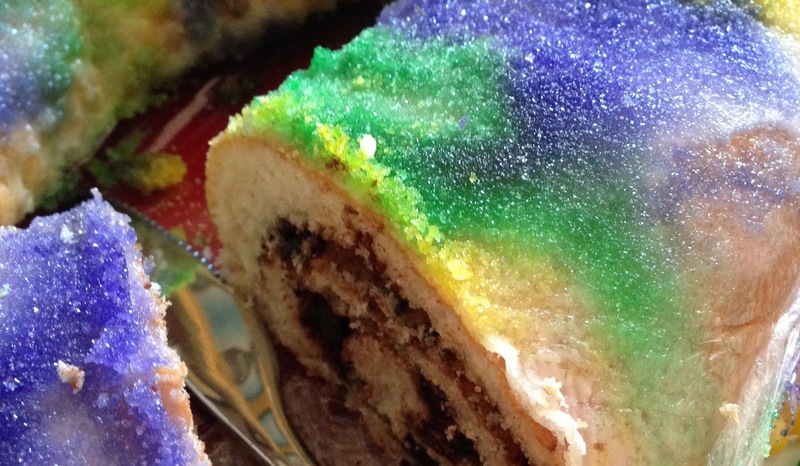 We'll be offering six classes on Mardi Gras day at three practice levels. Yes, really!! We'll be playing awesome celebratory Mardi Gras / New Orleans music, and we'll have king cake for after class! All classes are just $10 for 75 minutes, and will include a full yoga nidra and savasana. No need to register, just drop in! We can't wait to see you on the mat.